We've put together an updated list for 2017, state-by-state, of the laws and regulations surrounding body piercing and tattooing. 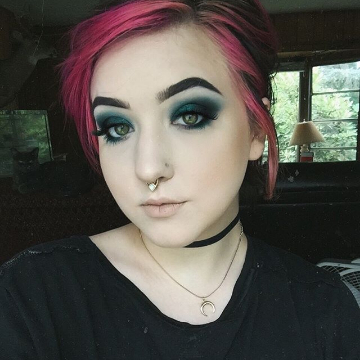 Ways to size nose rings in order to find the body jewelry that will best work with your own unique nose piercing. 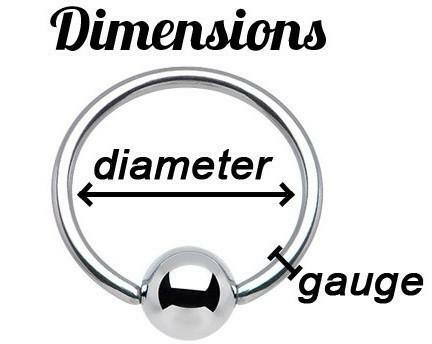 Want even more body jewelry info? Check out our other blog!